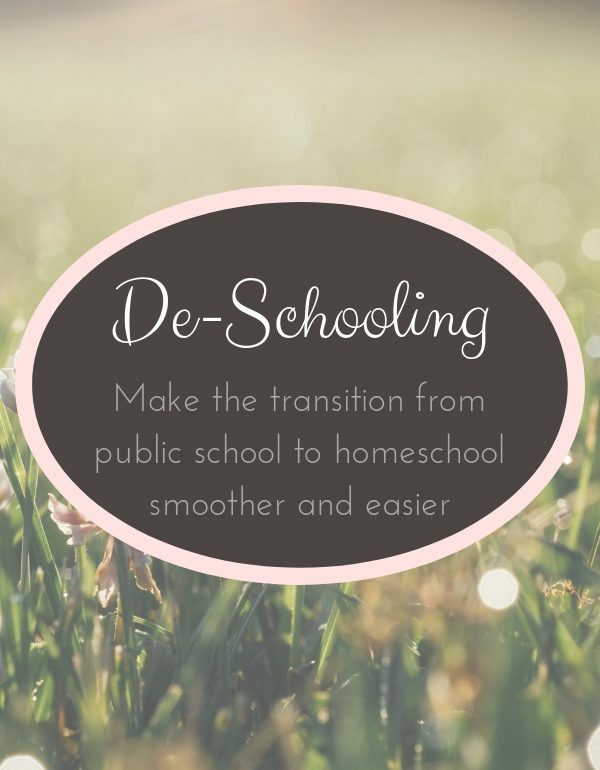 How to Transition from Public School to Homeschool… With De-Schooling! So, you’ve made the decision. The hardest decision of your life, but you’ve made it. You’ve decided to homeschool. Now that the big decision is made, though, there are of course new questions without answers! Ah, so is life. Always a new problem, always a new question. 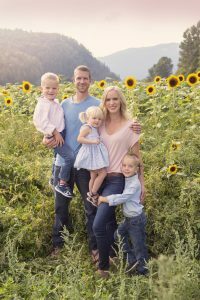 One of those questions is: how are you going to transition your kids from 6.5 hours in a public-school classroom to your new homeschool routine? The answer (If I may be so bold) is de-schooling. Not to be mistaken with unschooling. I’m talking about de-schooling.